Options for Animals will ensure that your cat is up to date on all of his/her vaccinations and medications. 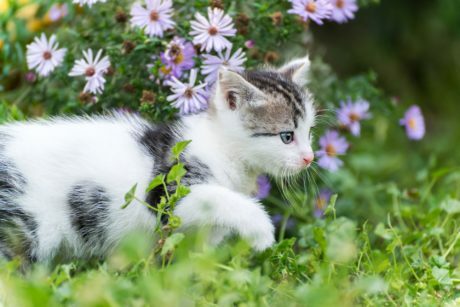 We are happy to help make sure that your cat can roam safely. Schedule an appointment today!